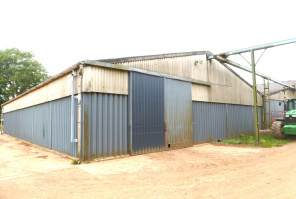 A substantial rural storage warehouse of approximately 488 sq m (5,253 sq ft). Benefiting from 4.3m eaves height, three phase supply and new LED lighting. Access given from a concrete loading yard through 3.9m high double sliding doors. Private and secure site with CCTV midway between Leicester and Peterborough. 3.5 miles from Uppingham & A47 - 7 miles from Oakham - 12 miles from Corby. 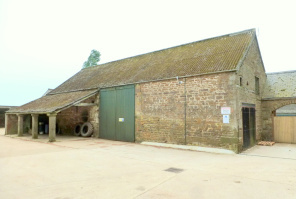 An attractive stone barn of approximately 1,735 sq ft with potential for conversion. To purpose-designed rural enterprise workshops, studios or light manufacturing unit To suit a new tenant's business requirements on private and secure site with CCTV.